Heidelberg University (CBTM), and the German Cancer Research Center Heidelberg (DKFZ-ZMBH Alliance). the German Cancer Research Center and the Aventis Foundation. 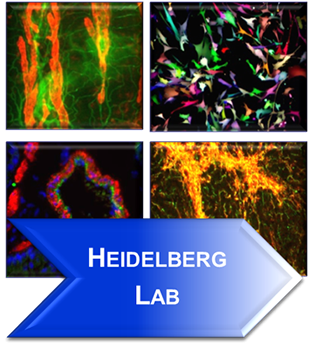 ANGIOLAB runs laboratories at the CBTM in Mannheim and the DKFZ in Heidelberg. 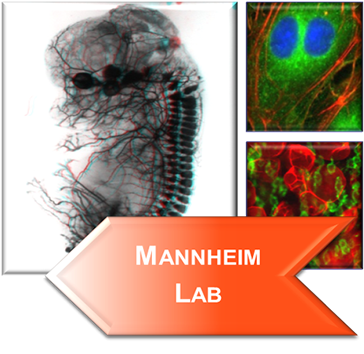 Please click on either site to obtain more information on the research activities of the two laboratories.